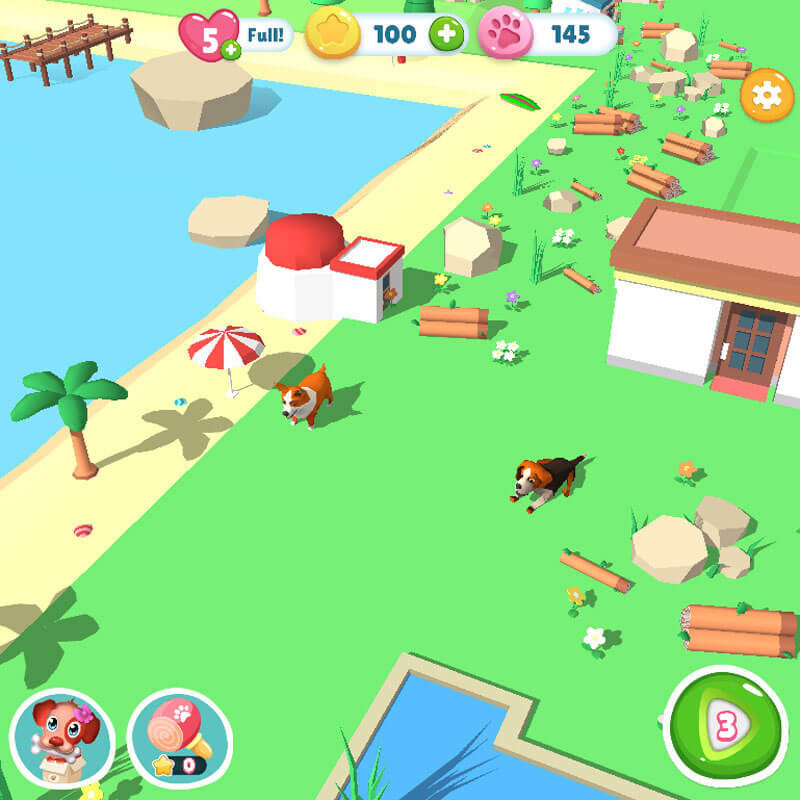 Hungry Pets - Jocuri ocazionale gratuite! 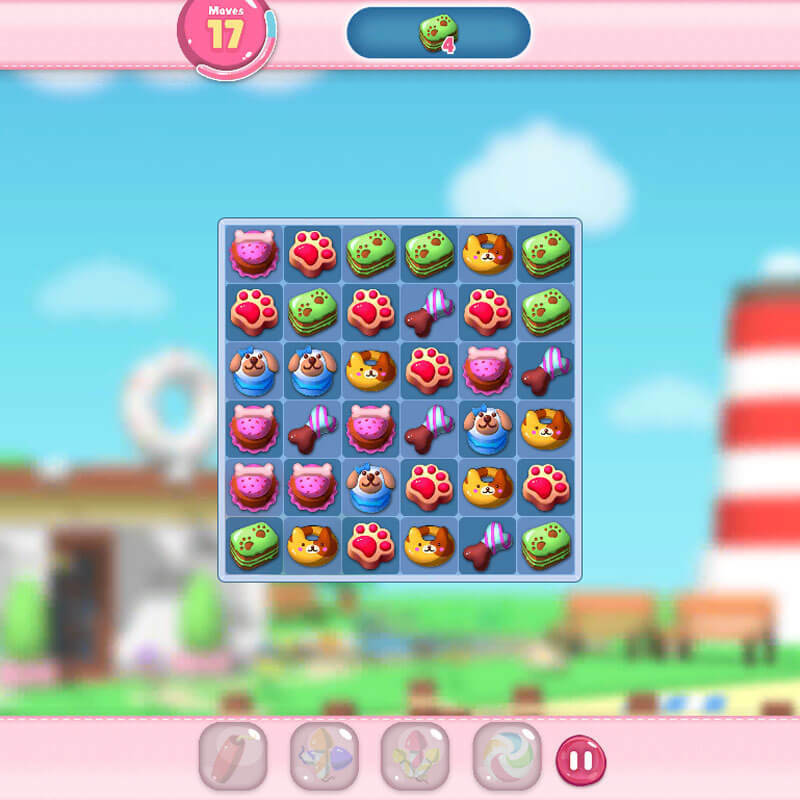 Play this innovative match-3 game in which you’ll get to rescue many different pets as you progress through the game. 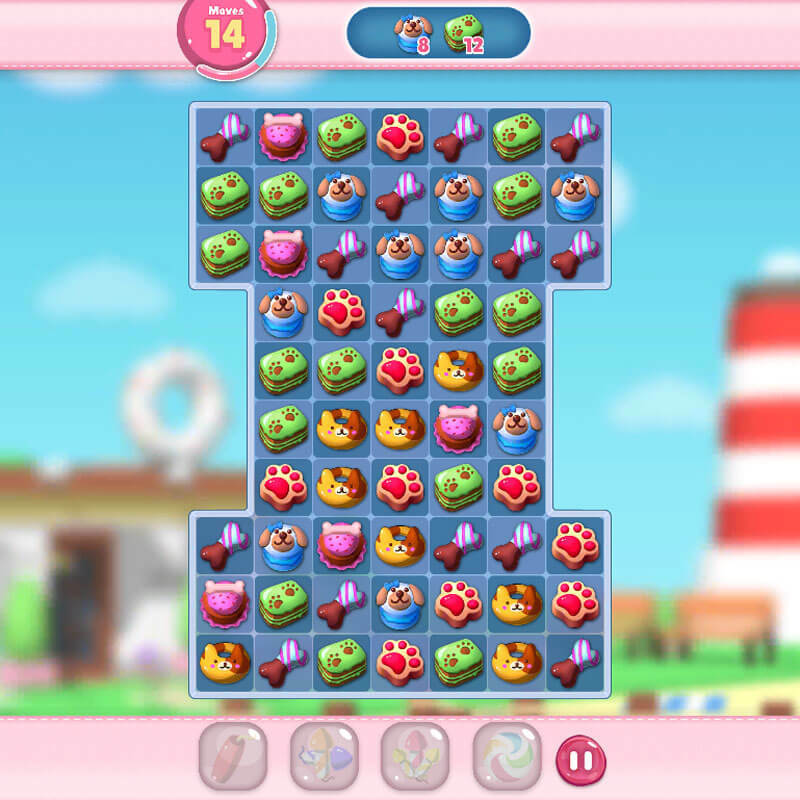 Enjoy a variety of expertly crafted levels that are sure to push your skills to their limits. Video - Jocuri ocazionale gratuite!